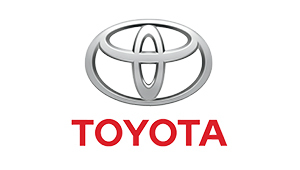 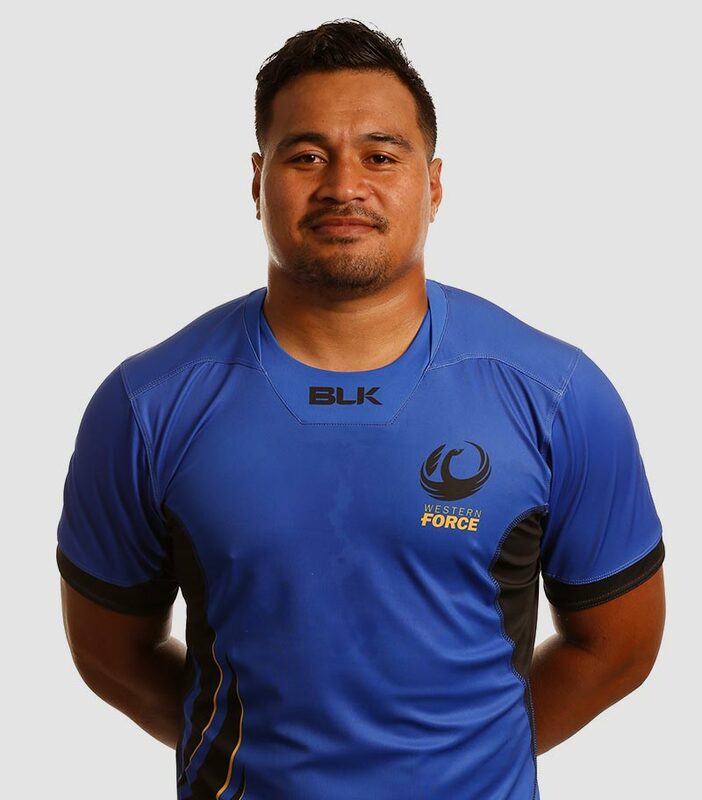 Head Coach Tim Sampson has announced his team to face the Japan A side, known as the Wold Pack, at Chichibunomiya Stadium in Tokyo on Saturday. 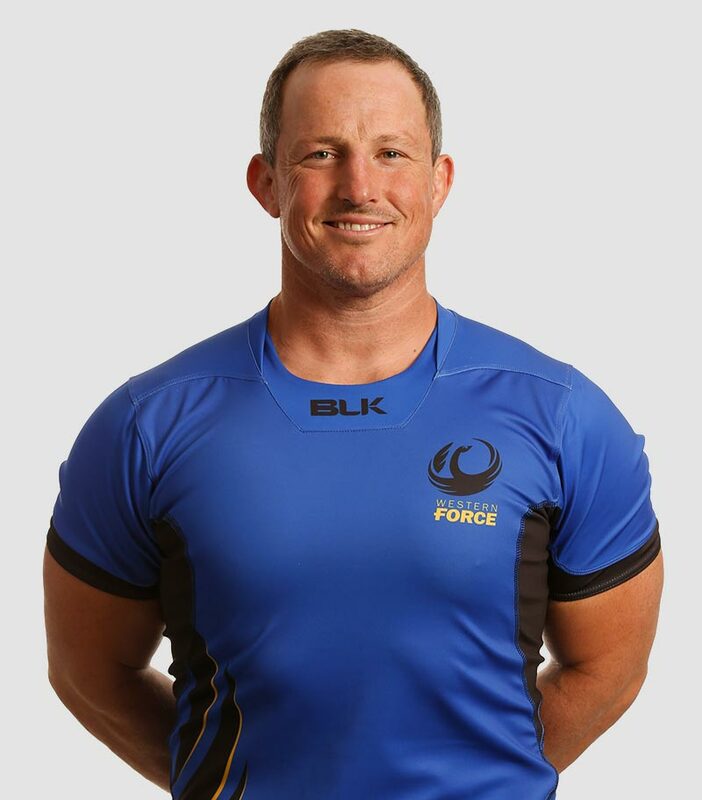 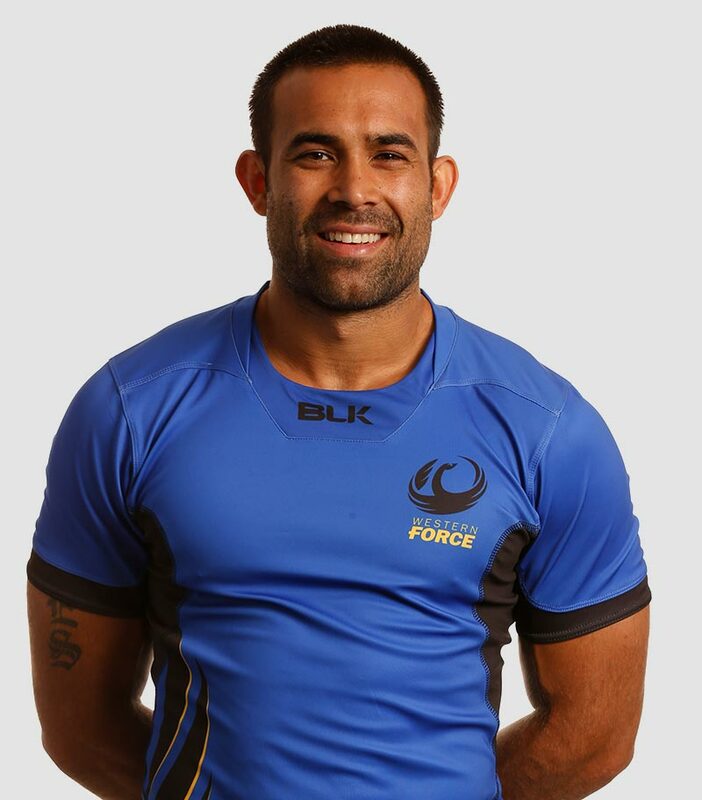 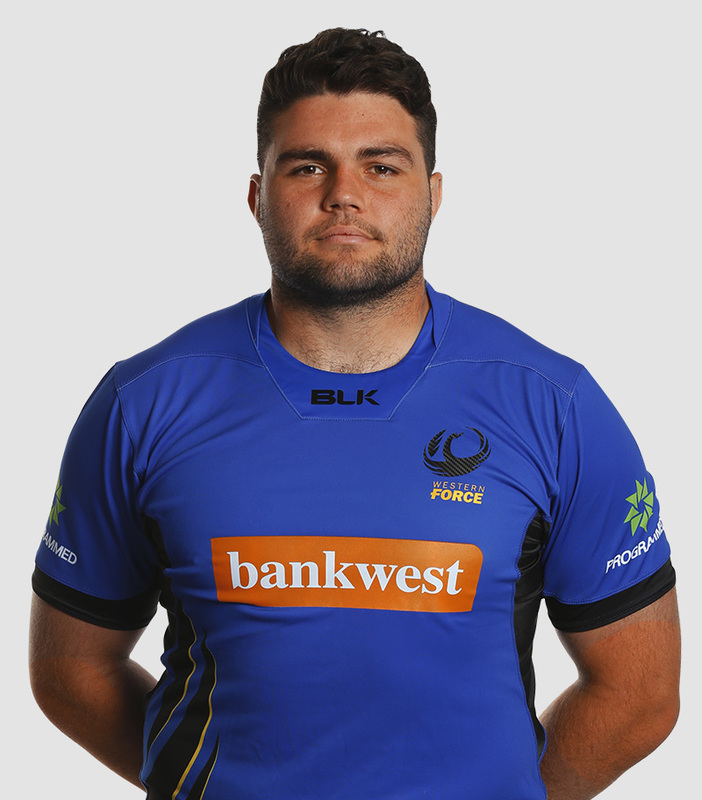 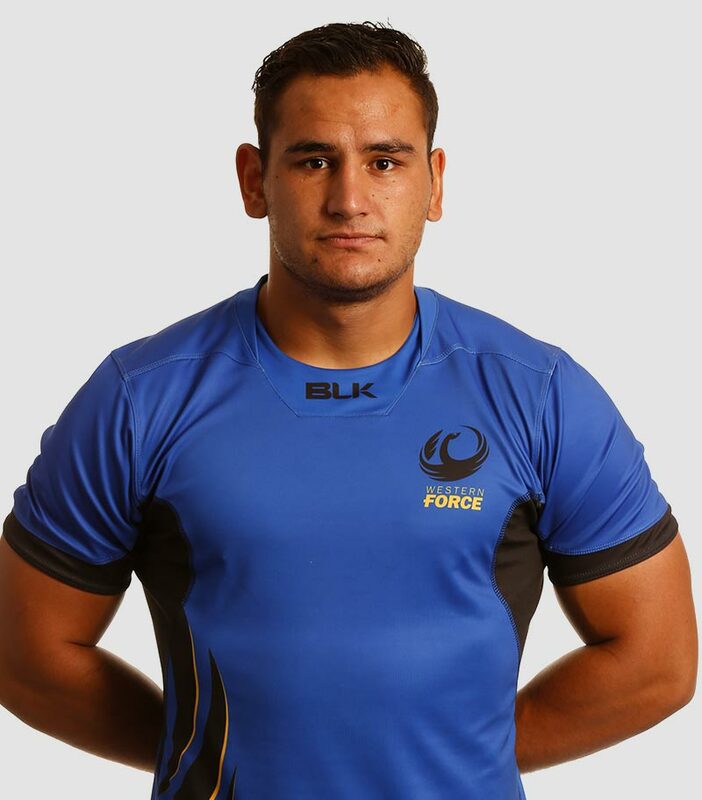 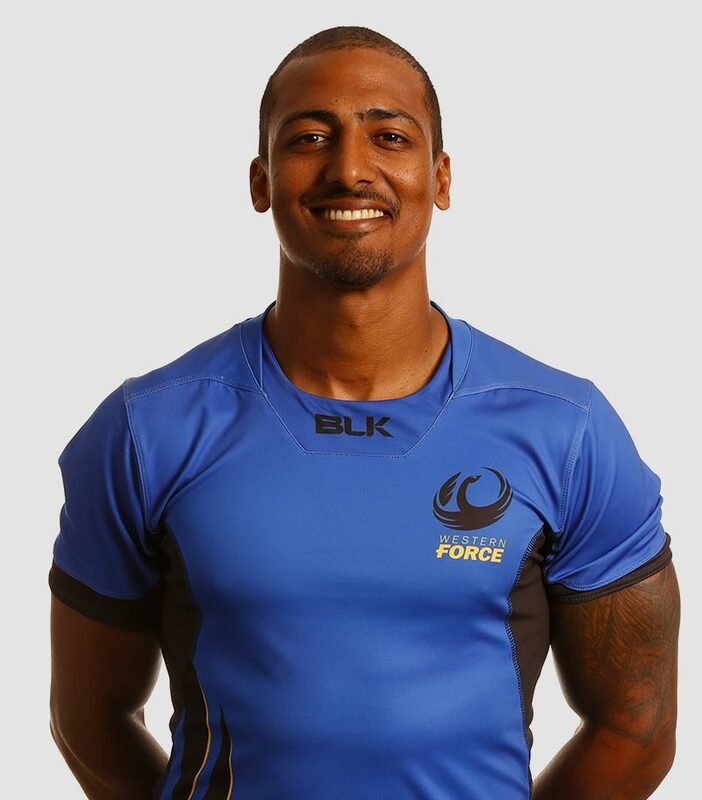 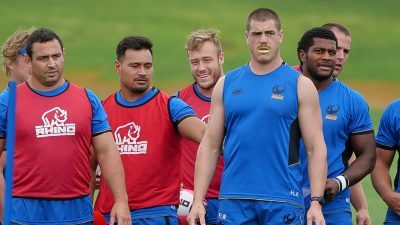 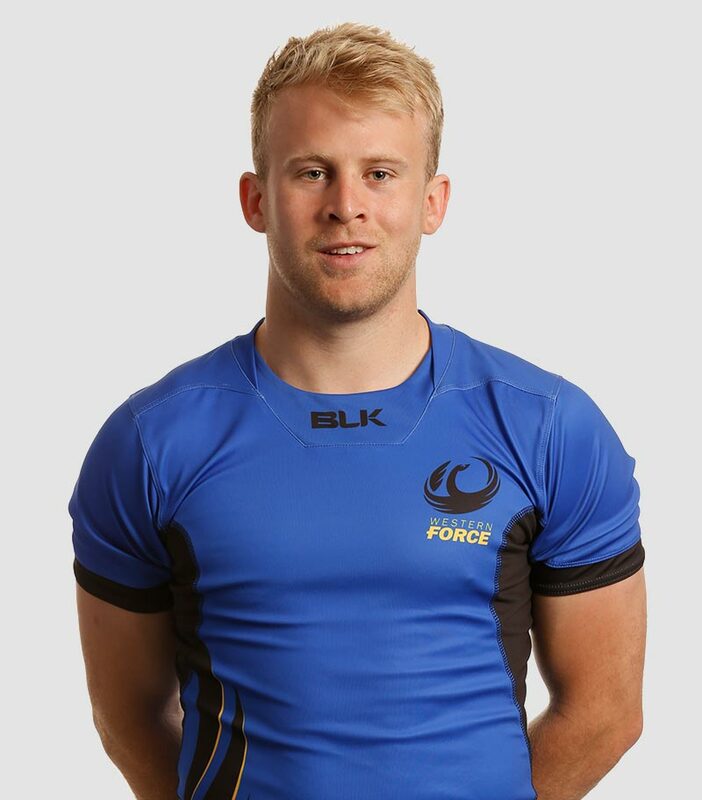 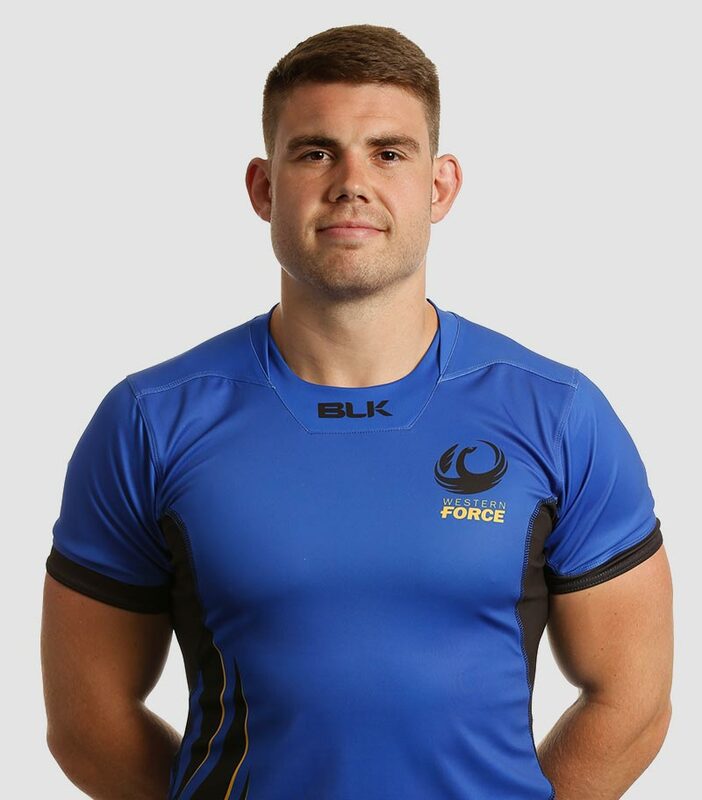 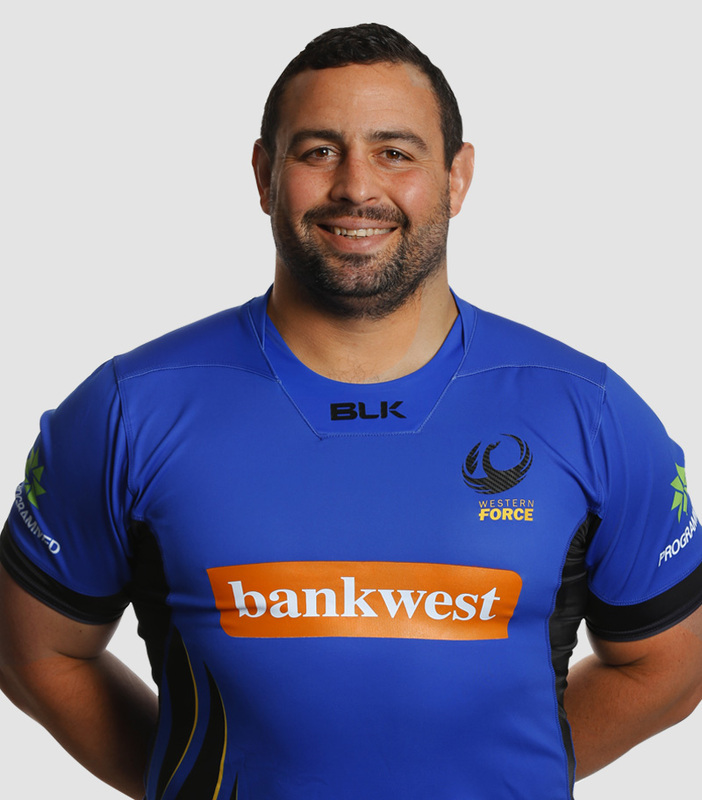 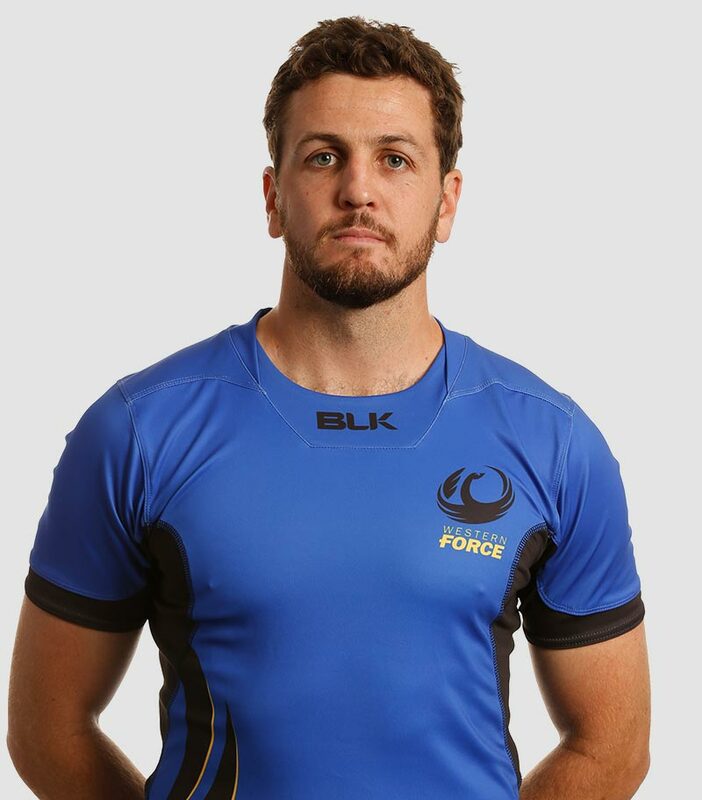 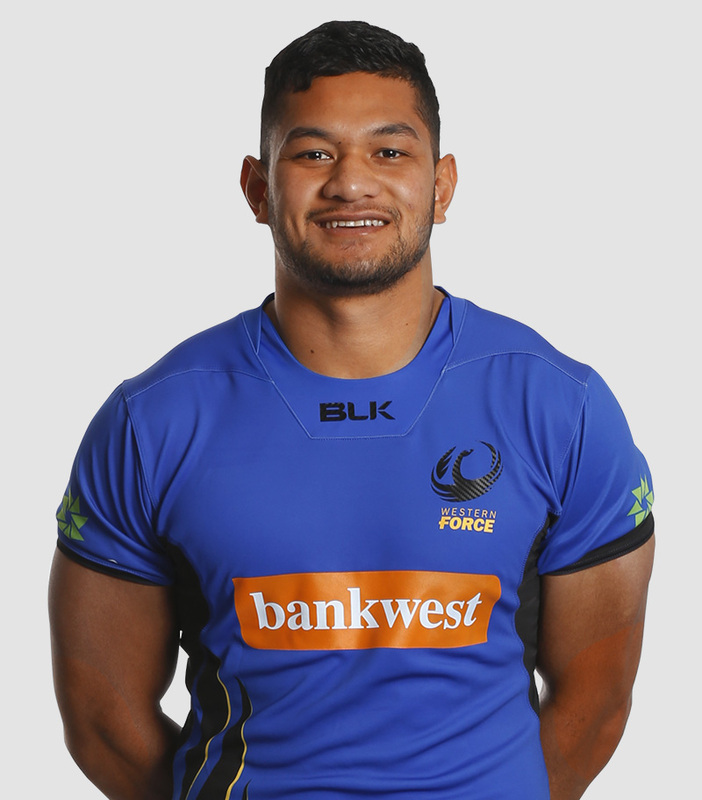 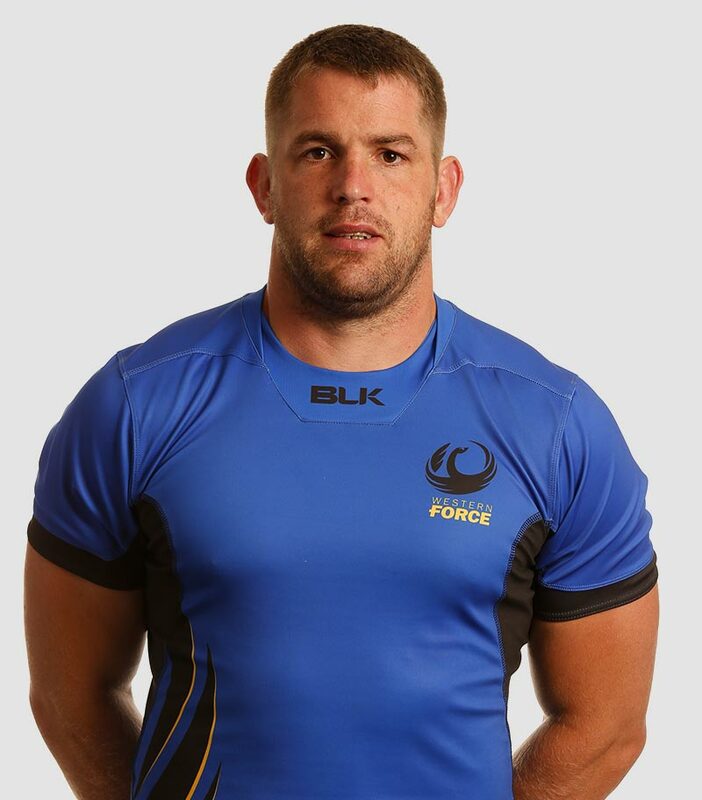 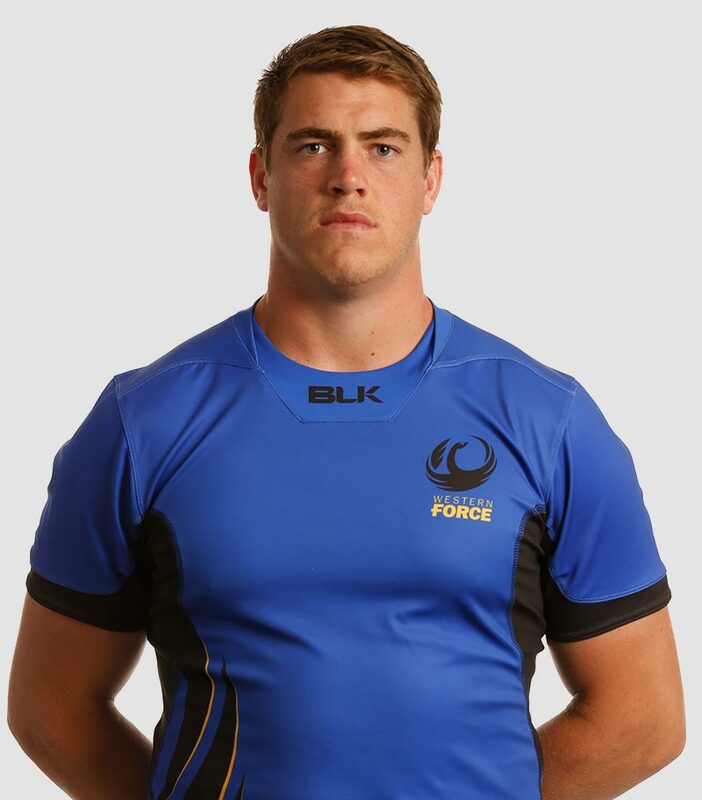 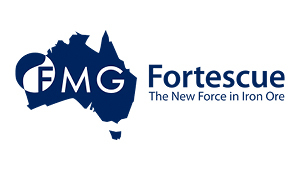 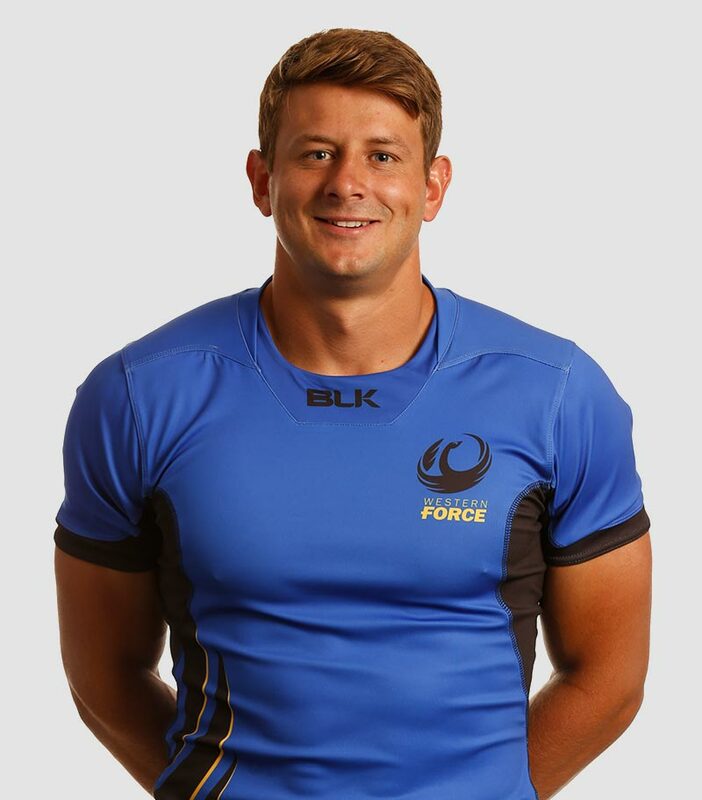 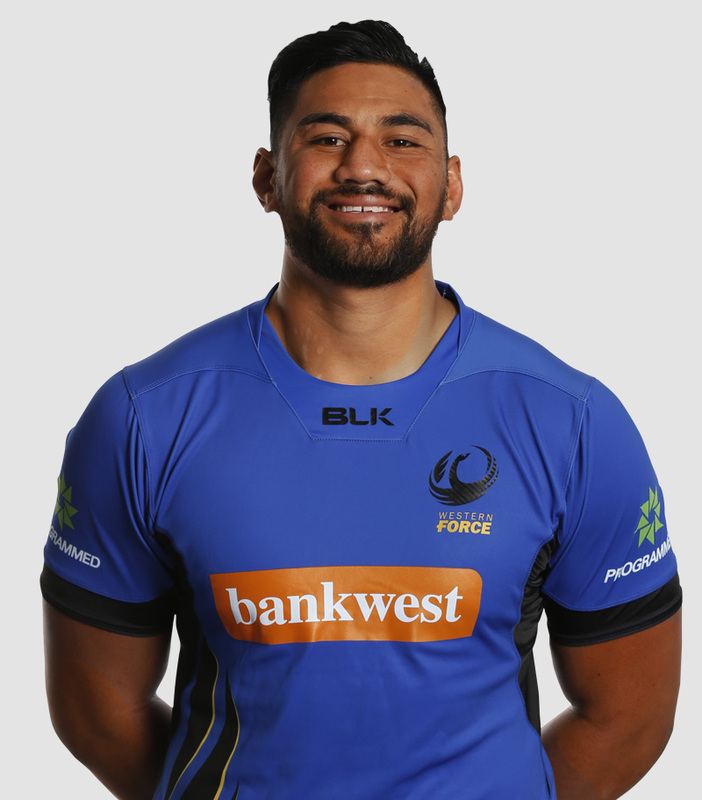 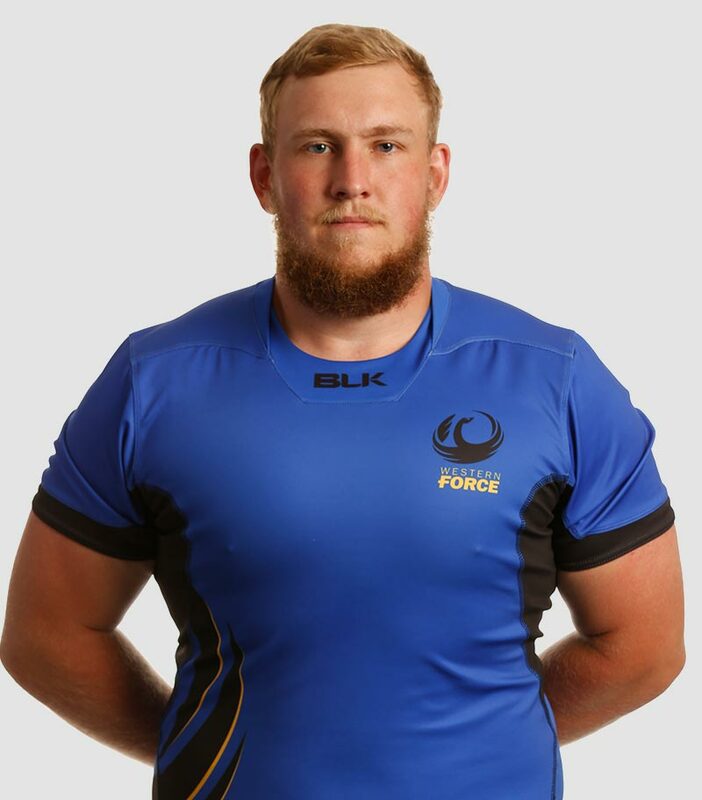 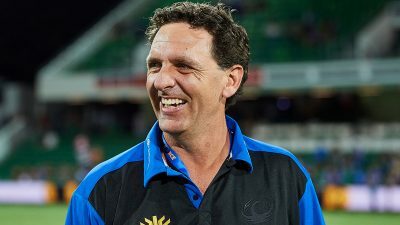 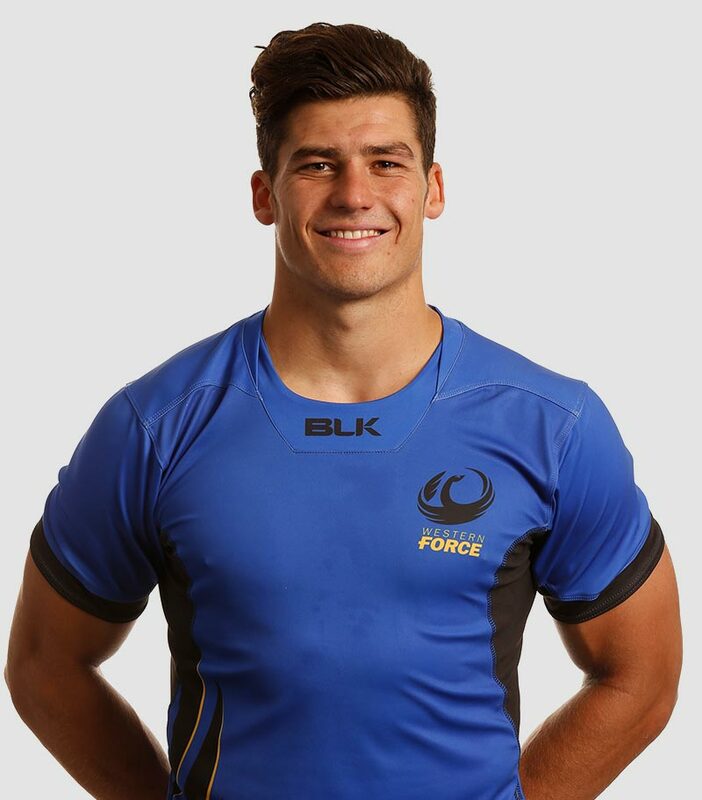 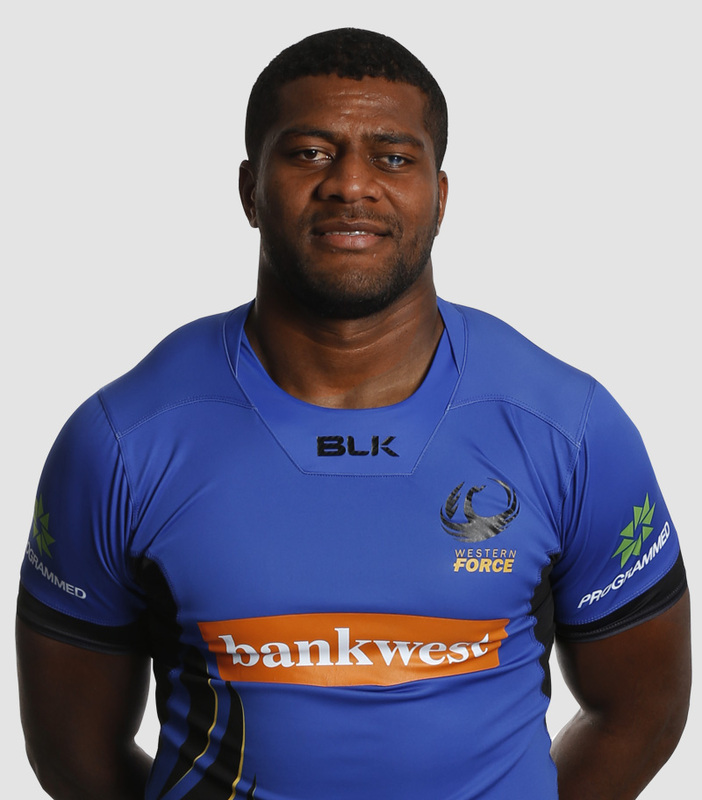 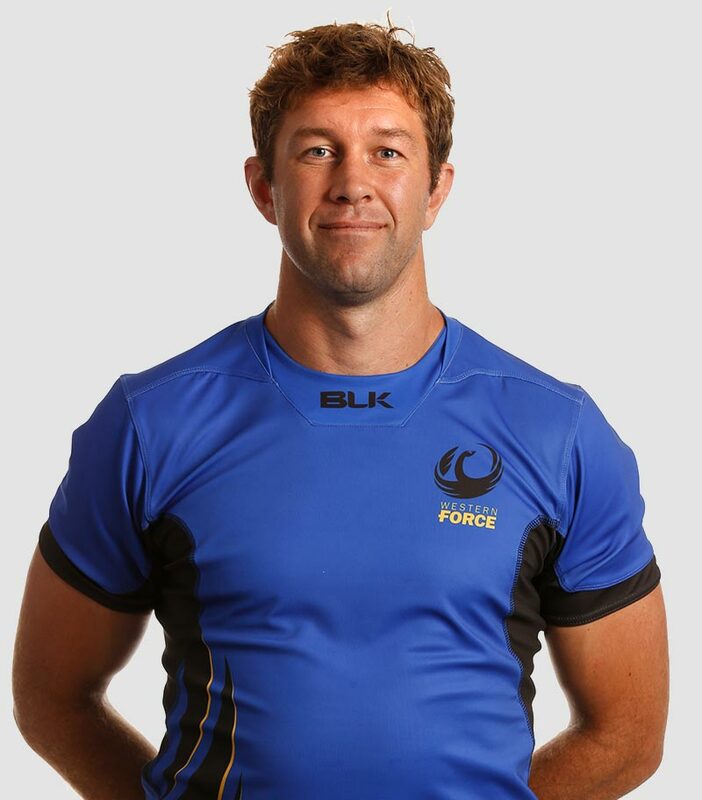 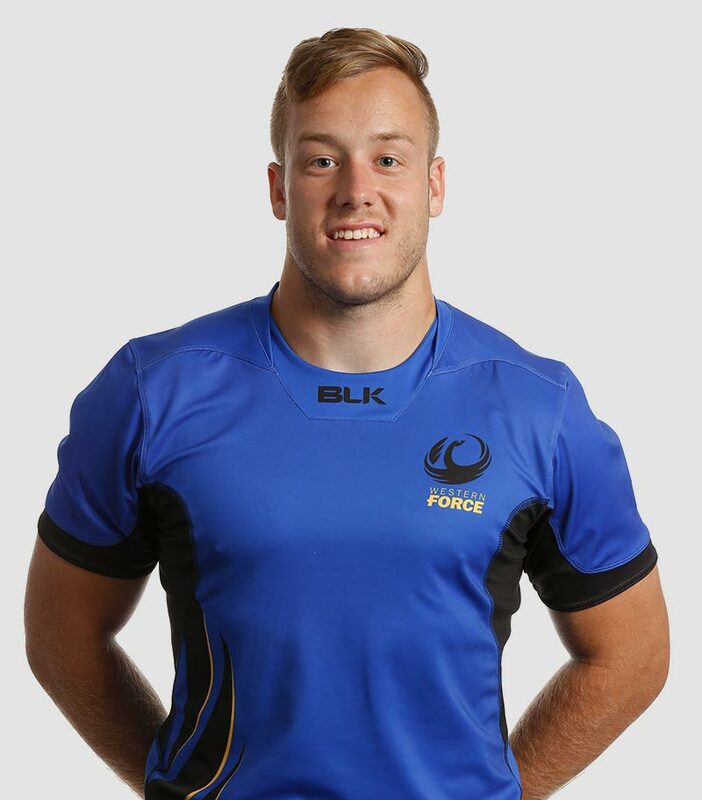 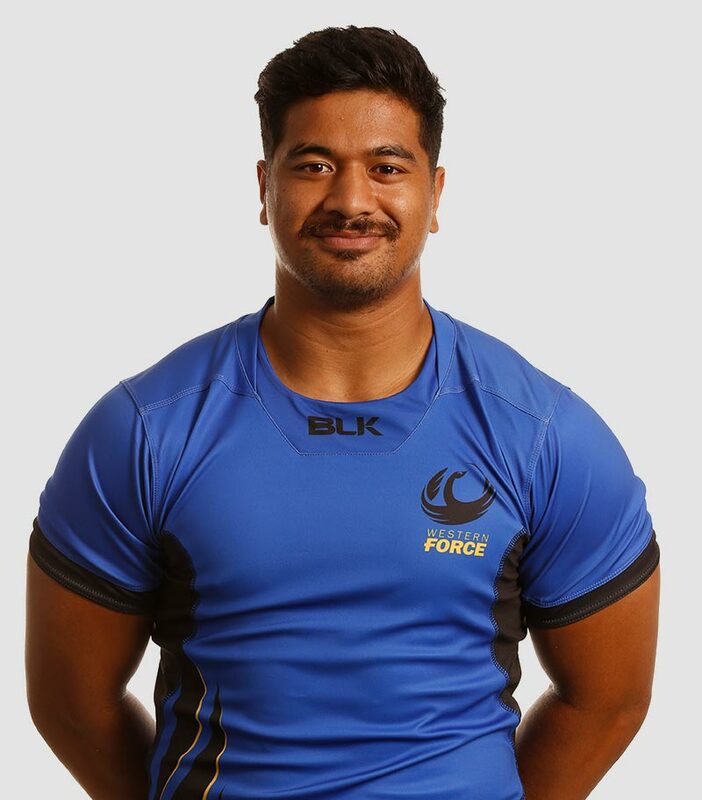 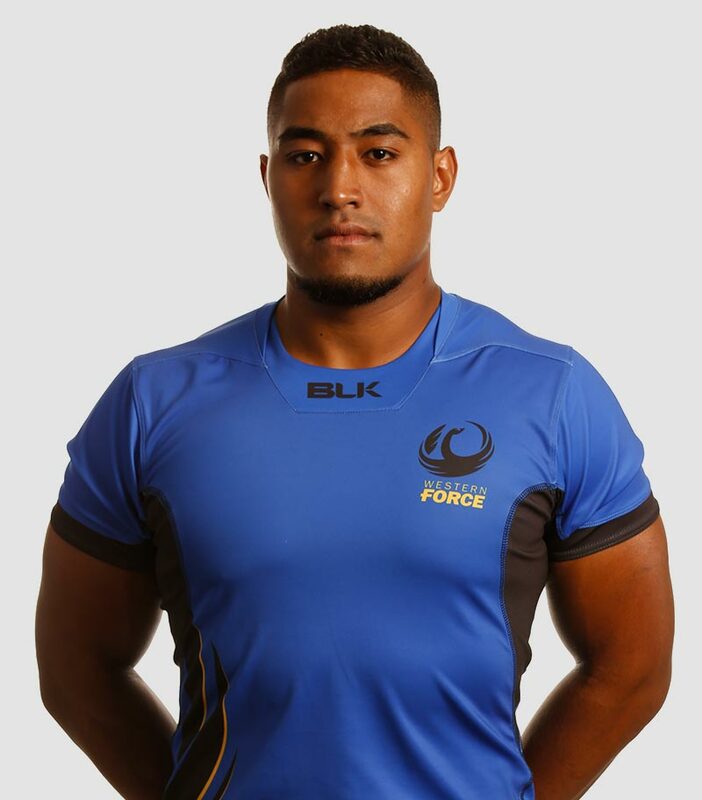 The Western Force have named their team to take on the Japanese Wolfpack, calling up Fergus Lee-Warner to join the squad in Japan. 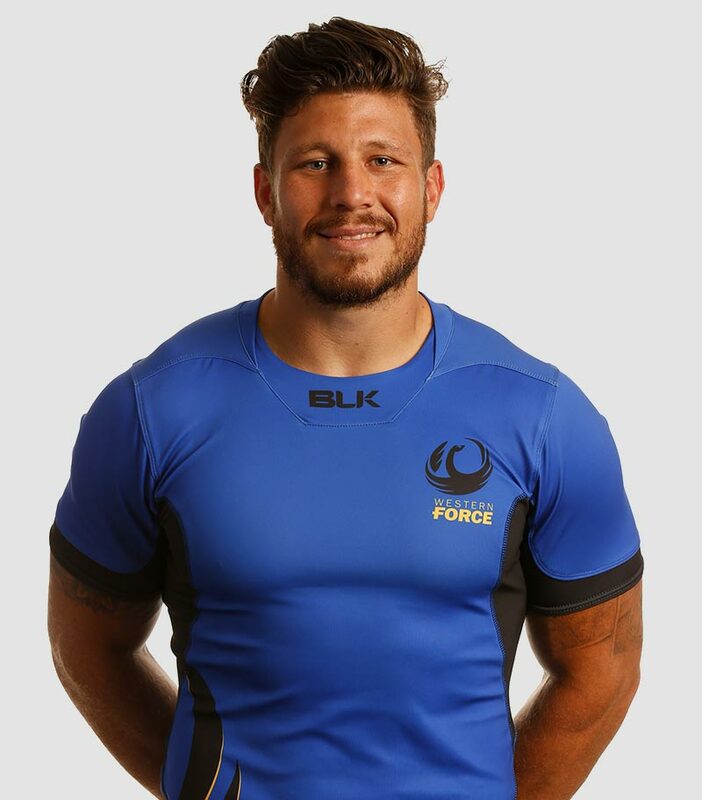 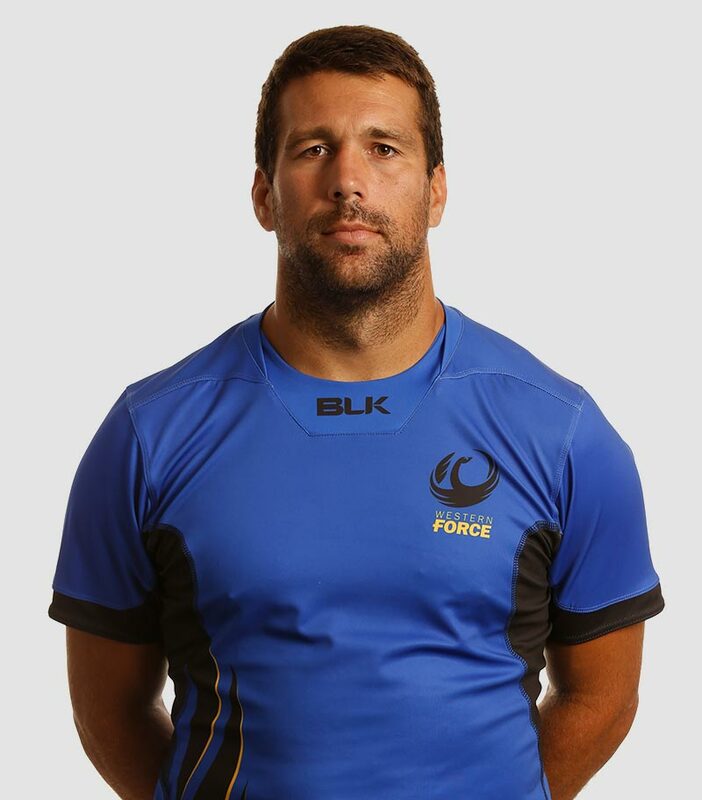 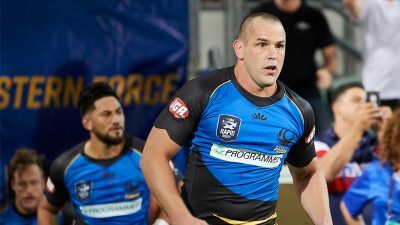 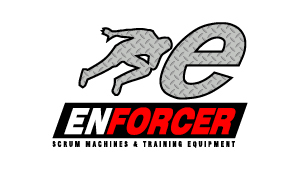 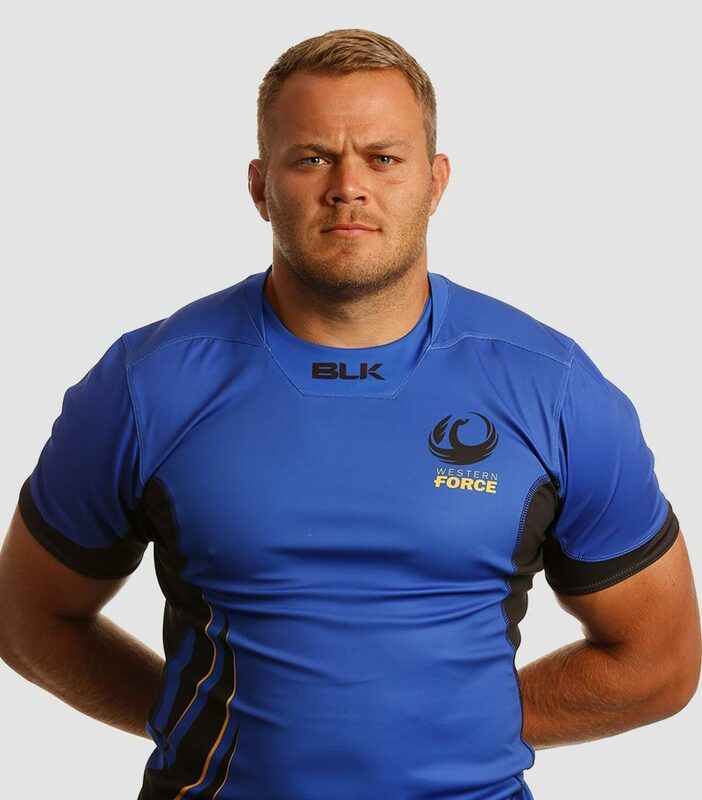 As the Force prepares for their next two games on tour, Johan Bardoul is looking forward to the challenge against the Japanese ‘Wolf Pack’.